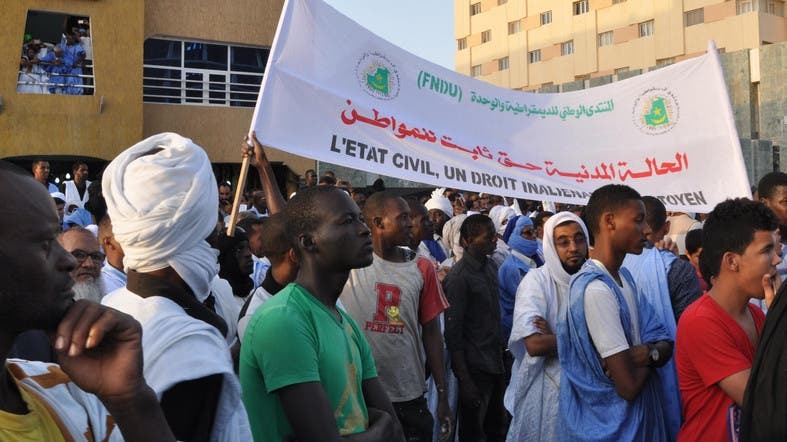 Several thousand Mauritanians took to the streets on Saturday to protest a controversial constitutional referendum due on August 5, according to AFP journalists at the demonstration organized by an opposition coalition. The “No” coalition is drawn from a broad political spectrum including Islamists and anti-slavery activists in the conservative west African nation, all of whom oppose measures including abolishing the senate and changing the national flag. But the opposition fears that despite Aziz’s claims to the contrary he is laying the groundwork for a third term in power, with his own prime minister saying recently he supported the idea. The march was the first action by the new “active boycott” movement, which has vowed to oppose the vote at every step.